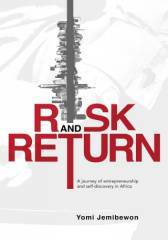 Risk and Return is the story of Yomi’s return to Africa—a journey that begins with a search for self-fulfillment, which then evolves into an entrepreneurial adventure filled with tribulations, triumphs and many life lessons that will keep readers engaged from start to finish. 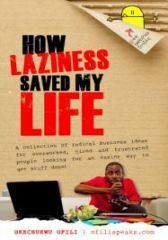 In a casual conversational voice, Yomi gives an honest, often hilarious and sometimes sobering account of what it feels like to chase a dream under highly uncertain circumstances. 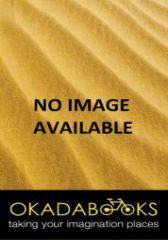 His anecdotes and reflections about navigating an unfamiliar, sometimes unforgiving, African business environment — as an idealistic returnee, an eager entrepreneur, or a young family man — will help readers navigate the challenging and sometimes terrifying times that a person experiences when embarking on a big life change. For those readers with a special passion for Africa, his story just might inspire action to join the wave of people collaborating to galvanize positive change in Africa. 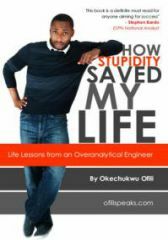 ofilispeaks Jan 5, 2019 11:48:46 PM “In that Nigerian … cultural climate we wouldn’t get very far if we went into meetings demanding the jobs as something we deserved because we were the best. 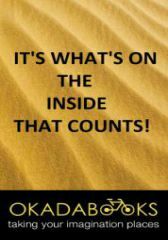 We noticed that we fared much better when we framed the pitch as a request for favour.” This passage moved me! It’s something that I have struggled with being educated in an American University and moving back to Nigeria physically but not mentally and culturally. There is a special business culture that exists in Nigeria, that people don’t talk about. We read books about Silicon Valley and assume that you win because you have the best product or that people want to work with you because your product or team rocks. But in Nigeria, its all that plus more. If you upset the cultural cart, you will see doors slammed on you and you won’t even know. You will keep trying and nothing for you. You will have powerpoint slides with 20X projected growth and nothing. Culture is important, and I appreciate “Risk and Return” for highlighting this. Replies to ofilispeaks Orasky Jan 29, 2019 2:14:33 PM I quoted the same lines in a tweet to him. Those foreign business books do not scratch the surface of the complexity in the Nigerian business society.